The California Department of Public Health is warning residents not to eat recreationally harvested shellfish from Alameda and Contra Costa counties after tests found dangerous levels of toxins that can cause illness or death in humans. Warnings also remain in place for Sonoma, Marin, San Francisco, San Mateo, Monterey and San Luis Obispo counties. Dangerous levels of paralytic shellfish poisoning toxins were found specifically in area mussels, according to the department. But the warning also applies to clams and whole scallops. 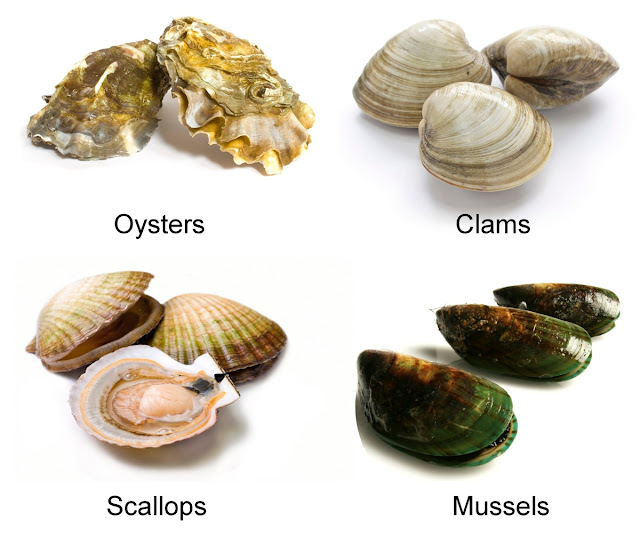 The toxins occur naturally in shellfish and are not destroyed by cooking. They affect the central nervous system, producing a tingling sensation around the mouth and fingertips within a few minutes to a few hours of consumption. These symptoms are often followed by loss of balance, lack of muscular coordination, slurred speech and difficulty swallowing. In severe poisonings, complete muscular paralysis and death from asphyxiation can occur. 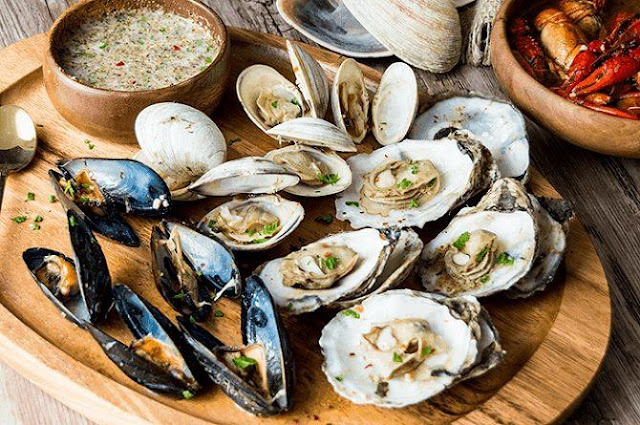 The warning does not apply to commercially sold clams, mussels, scallops or oysters from approved sources, according to the department. State law permits only state-certified shellfish harvesters or dealers to sell the shellfish, which are subject to frequent mandatory testing.